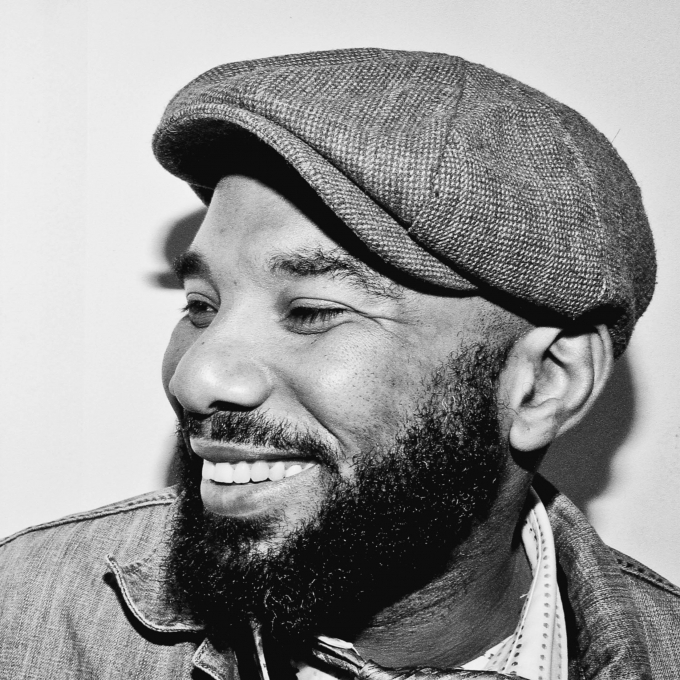 Anthony Joseph is a Trinidad-born poet, musician and lecturer. 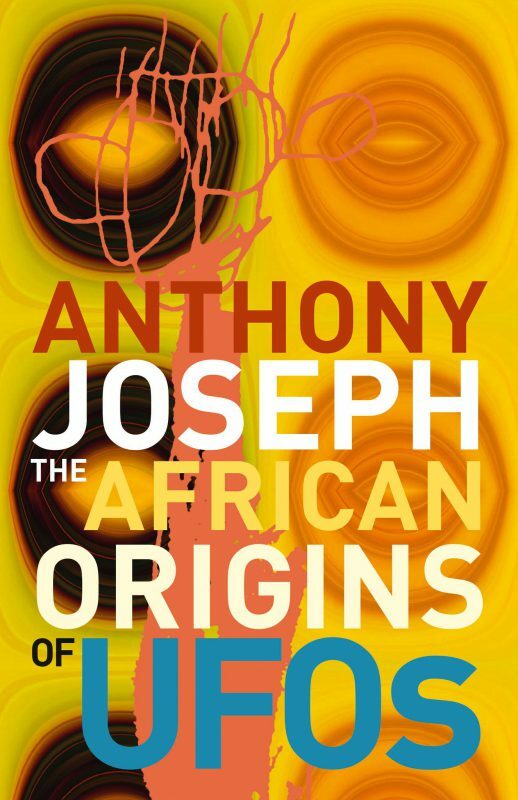 In 2004, he was chosen by Decibel and the Arts Council of England as one of 50 writers who have influenced the Black-British writing canon over the past 50 years. In 2005 he was the British Council’s inaugural poet in residence at California State University, Los Angeles. He is the author of four poetry collections; Desafinado (1994), Teragaton (1998), Bird Head Son (2009) and Rubber Orchestras (2011) and a novel The African Origins of UFOs which was published by Salt Publishing in 2006. He has been an AHRC scholar, recently completing a PhD at Goldsmiths College with a focus on Caribbean life writing. He performs internationally as the lead vocalist for his band The Spasm Band with which he has released three critically acclaimed albums. In 2012 Joseph represented Trinidad and Tobago at the Poetry Parnassus Festival on London’s South Bank. He lectures in creative writing at Birkbeck College, London.